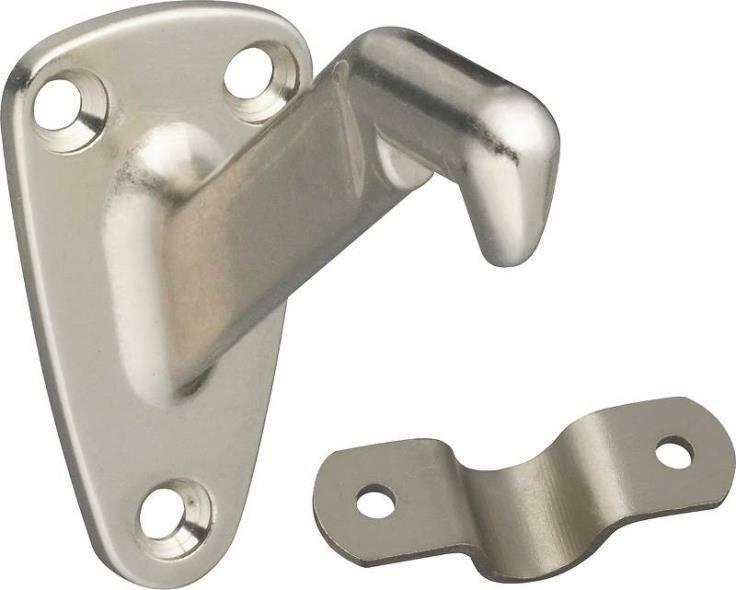 The Design House 202960 Standard Hand Rail Bracket is finished in satin nickel and used widely by interior decorators, contractors and homemakers to provide that final touch to any finished room. 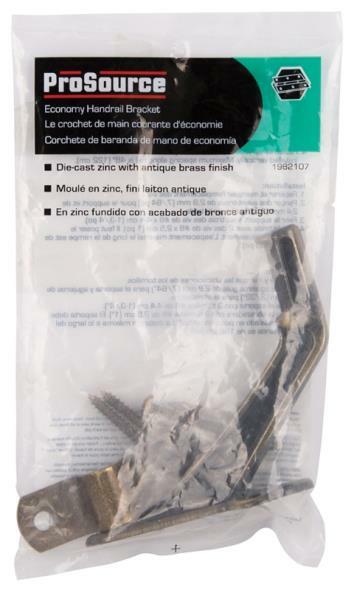 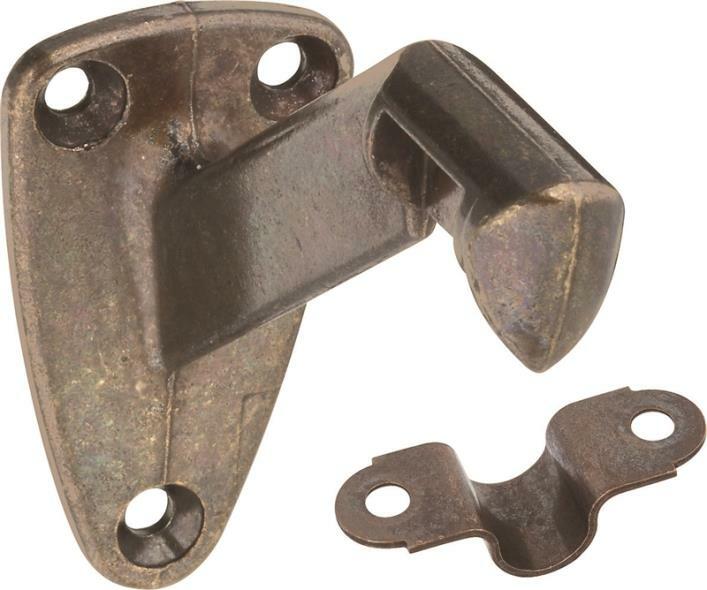 Constructed from steel and zinc, this product will withstand years of pressure and tugging. 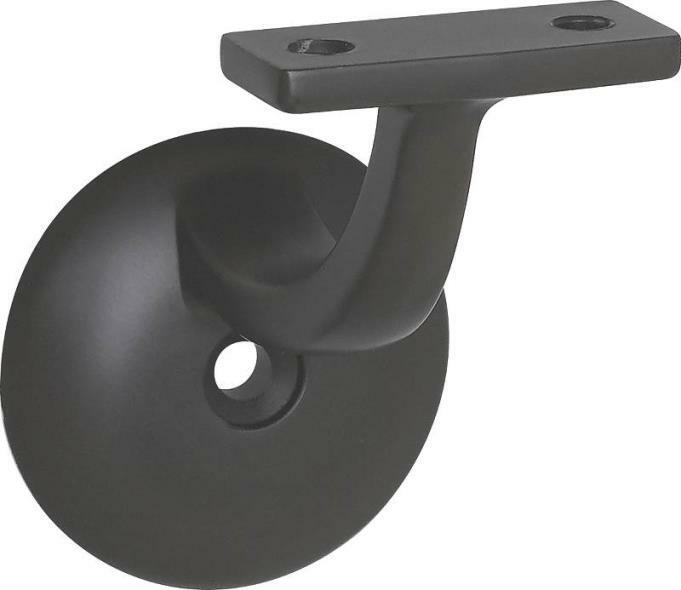 Measuring 2.2-inches by 1.26-inches by 2.91-inches, this hand rail bracket is small enough to blend in with any room. 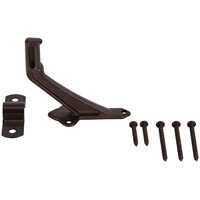 The included mounting plate and screws make for simple and quick installation. 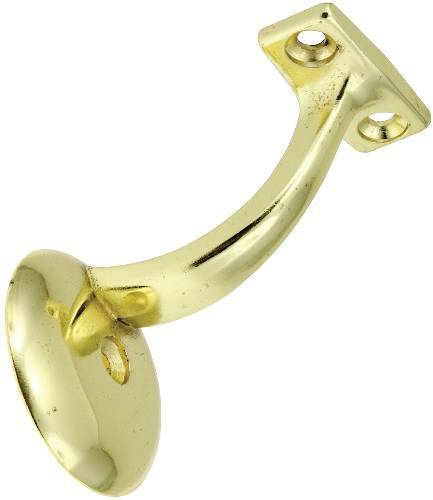 Coordinate your home with the rest of the Design House Collection and accessorize your home interior. 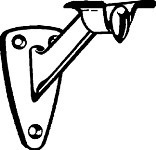 The Design House 202960 Standard Hand Rail Bracket comes with a 1-year limited warranty that protects against defects in materials and workmanship. 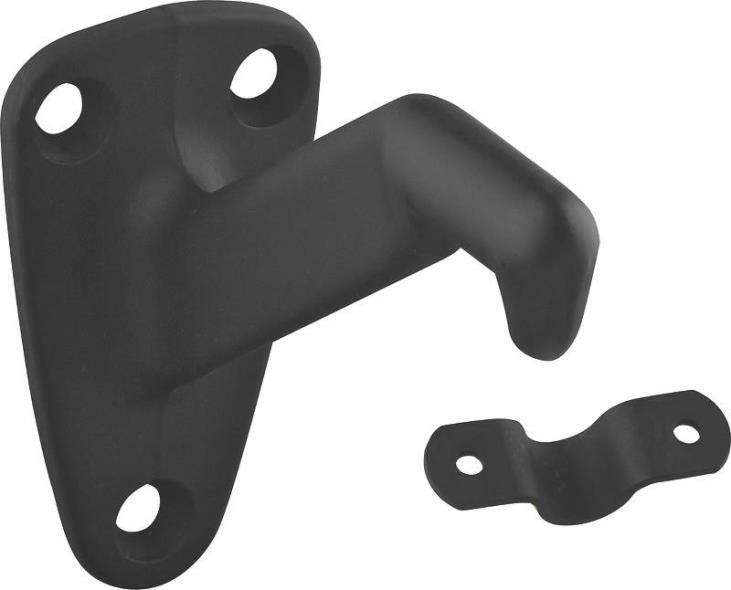 The Design House 202978 Standard Hand Rail Bracket is finished in oil rubbed bronze and used widely by interior decorators, contractors and homemakers to provide that final touch to any finished room. 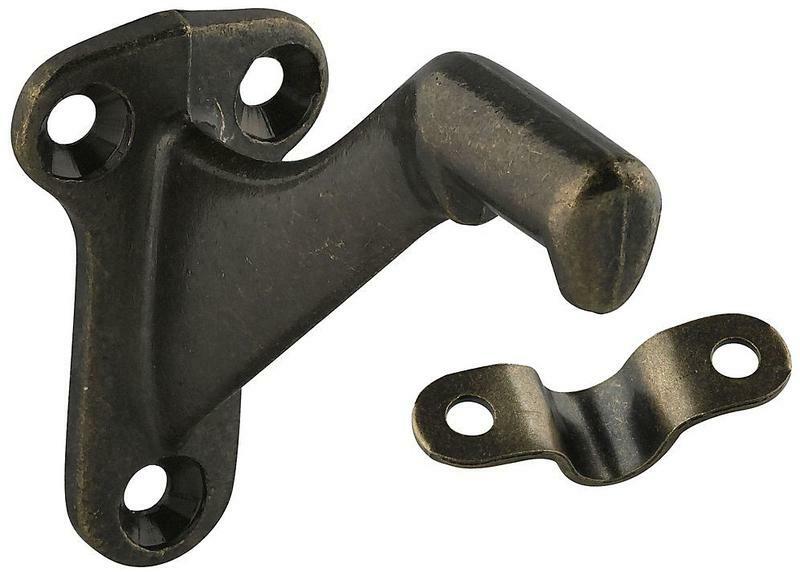 Constructed from steel and zinc, this product will withstand years of pressure and tugging. 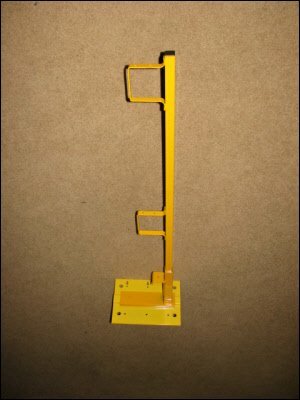 Measuring 2.2-inches by 1.26-inches by 2.91-inches, this hand rail bracket is small enough to blend in with any room. 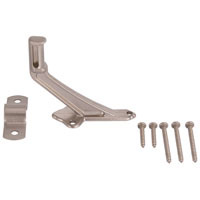 The included mounting plate and screws make for simple and quick installation. 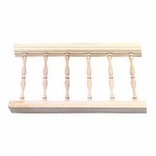 Coordinate your home with the rest of the Design House Collection and accessorize your home interior. The Design House 202978 Standard Hand Rail Bracket comes with a 1-year limited warranty that protects against defects in materials and workmanship. 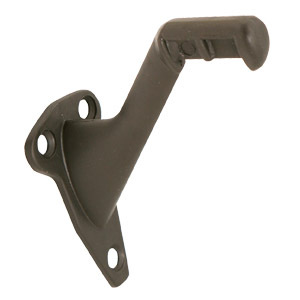 The Design House 202655 Jumbo Hand Rail Bracket is finished in oil rubbed bronze and used widely by interior decorators, contractors and homemakers to provide that final touch to any finished room. 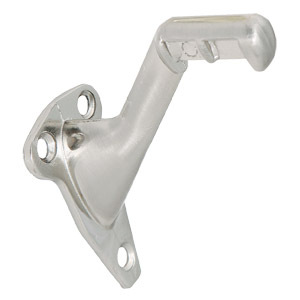 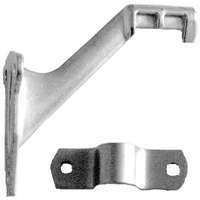 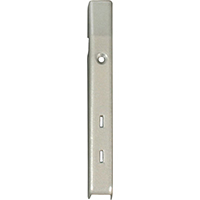 This bracket is made of zinc, will extend from the wall 3-inches and has a 1.65-inch base for mounting your hand rail. 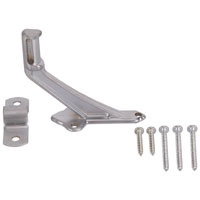 Use the included mounting screws for a simple and quick installation. 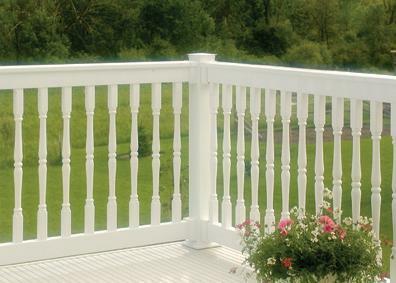 Coordinate your home with the rest of the Design House Collection and accessorize your home interior. 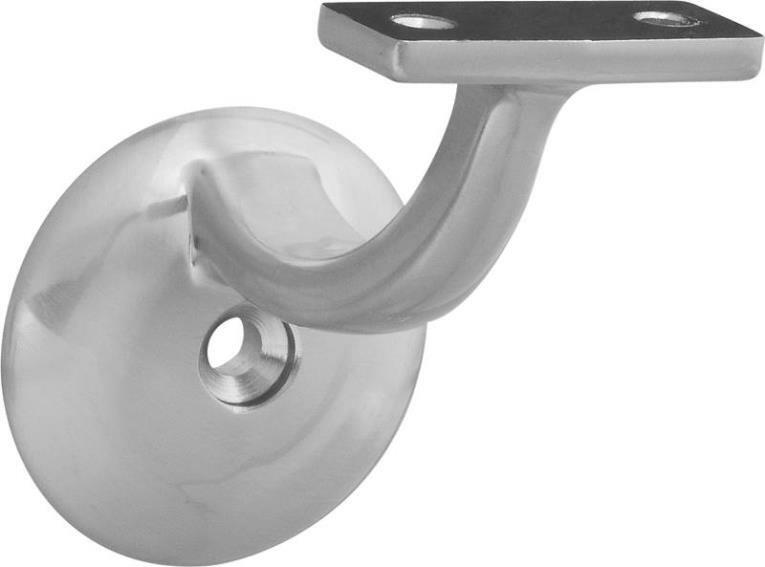 The Design House 202655 Jumbo Hand Rail Bracket comes with a 1-year limited warranty that protects against defects in materials and workmanship. 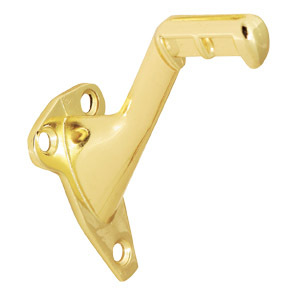 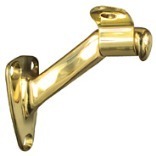 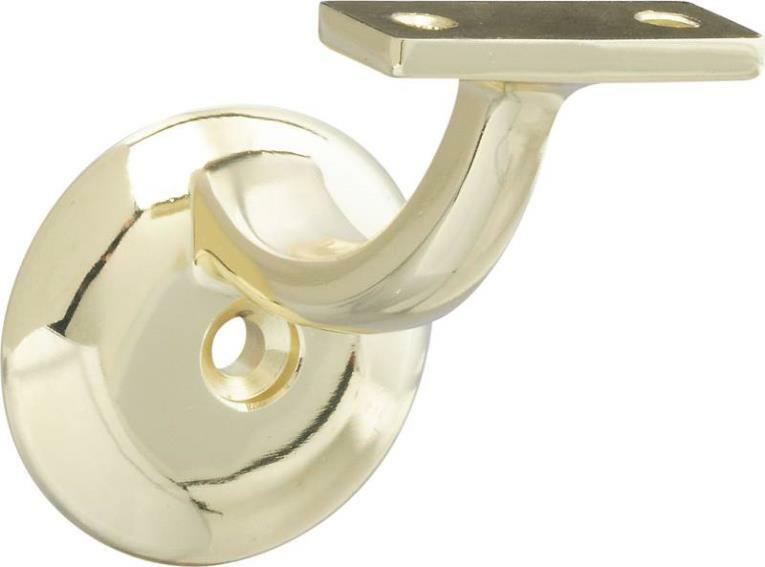 The Design House 202952 Standard Hand Rail Bracket is finished in polished brass and used widely by interior decorators, contractors and homemakers to provide that final touch to any finished room. 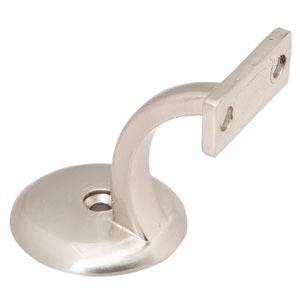 Constructed from steel and zinc, this product will withstand years of pressure and tugging. 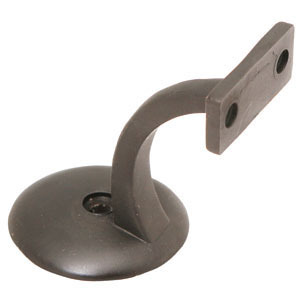 Measuring 2.2-inches by 1.26-inches by 2.91-inches, this hand rail bracket is small enough to blend in with any room. 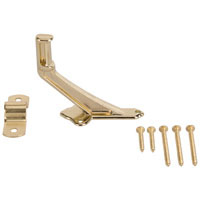 The included mounting plate and screws make for simple and quick installation. 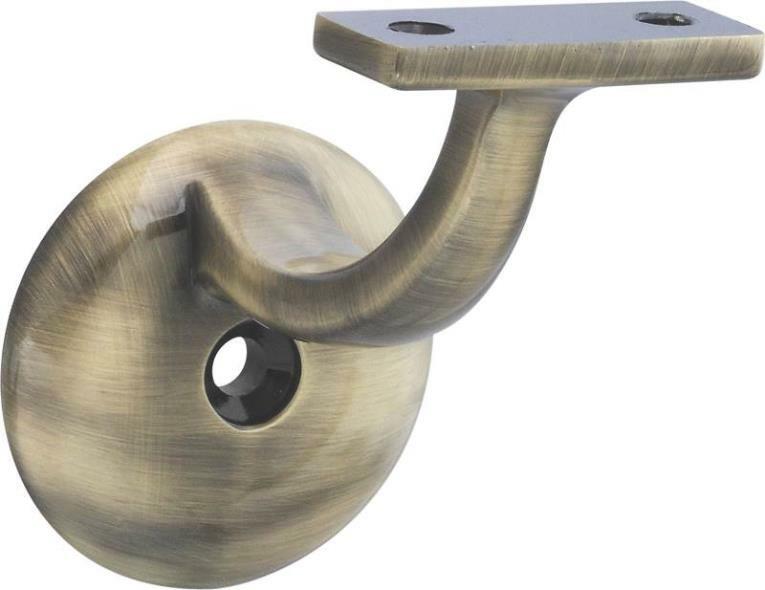 Coordinate your home with the rest of the Design House Collection and accessorize your home interior. 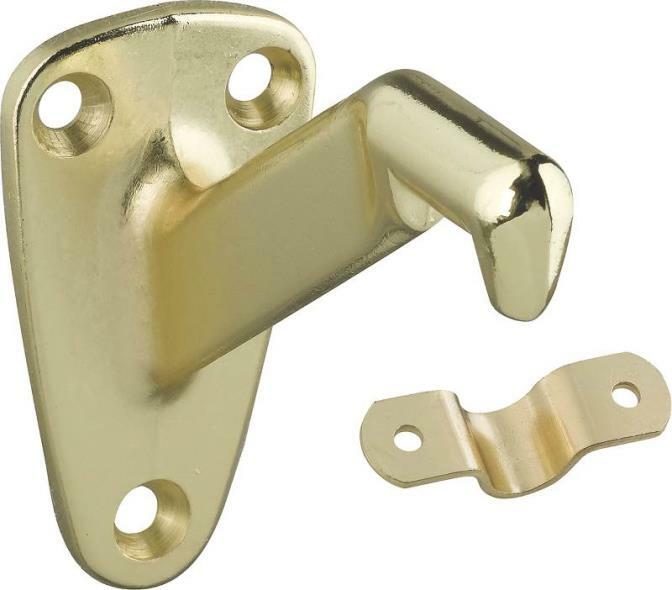 The Design House 202952 Standard Hand Rail Bracket comes with a 1-year limited warranty that protects against defects in materials and workmanship.